Be it cutting expense on your business travel enforcing corporate compliance policies assistance with booking award travel booking published or unlisted fares knowing your miles summary before you buy, we have you covered. We do the research, so you don't have to. The perfect blend of human expertise and sophisticated technology to take care of all your travel plans and unexpected changes and cancellations. A dedicated team to assist you at every stage of the business travel journey. Smart technology that helps you book and manage your travel. Boost your bottom line with access to our exclusive rates and offers. Increase the visibility of your travel spend to find more savings. 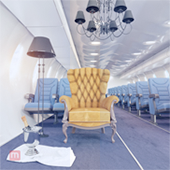 Not sure how to book Award flights and hotels using miles ? or when to book flights using miles versus a revenue ticket how about booking flight but knowing your miles summary before you buy? Our award travel Experts will guide with great money saving tips. The independent traveler is trying to change the world on their own, they prefer to take most things into their own hands when arranging a trip, down to every detail. And because of this reason, they may not have time to spare at all for the hassle of finding business flights, as well as car rentals and hotel accommodation. 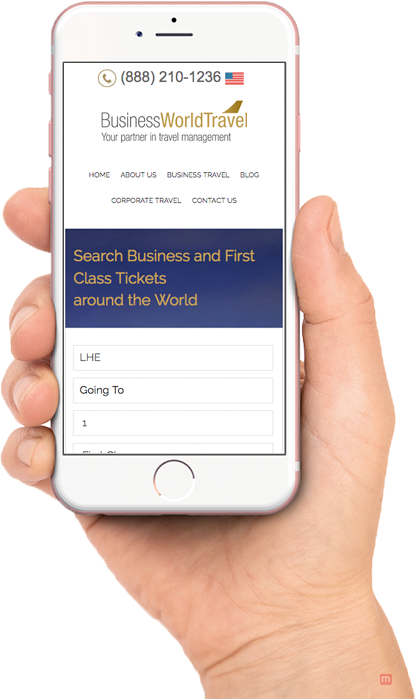 At Business World Travel, we do this work for you, and find you the best of these to ensure you have a smooth journey from start to finish. What Do Travel Agents Know That You Don't?